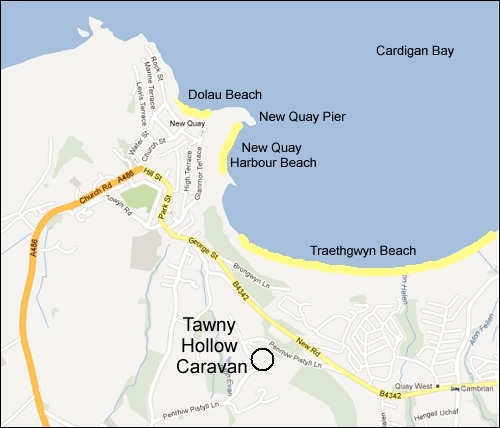 Tawny Hollow Caravan, New Quay, West Wales. 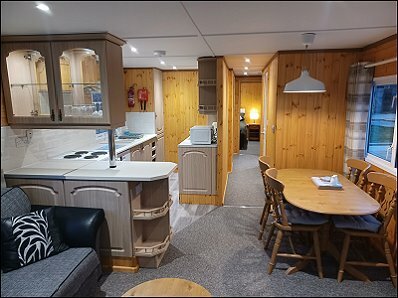 This caravan is the only one in this location - located in the grounds of a small Holiday Cottage complex in its own private setting high on the hill overlooking New Quay and Cardigan Bay. Pay deposit online by card. Wi-Fi and use of the pool by arrangement with the owner on arrival. 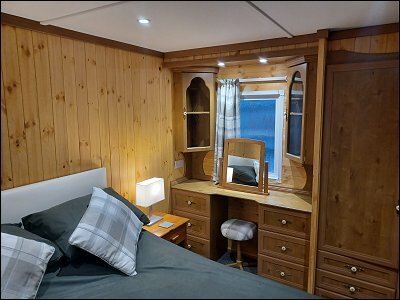 Accommodation: This caravan is a double glazed Carnaby Champagne with 2 bedrooms - a spacious double bedroom with an en-suite cloakroom with WC and washbasin, and a twin bedroom. 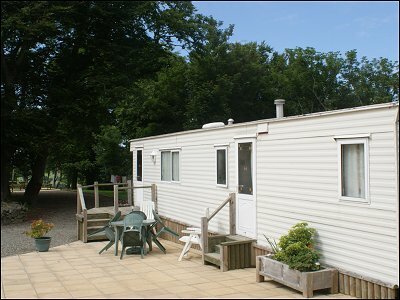 Bed linen is provided at this caravan, but not towels. All electricity and gas is provided at no extra charge. 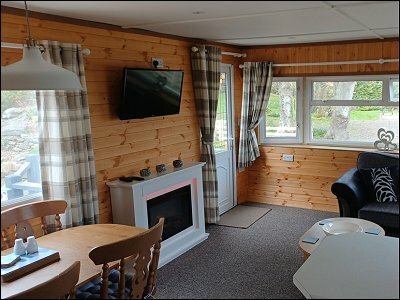 The comfortable lounge area has free a standing sofa and armchairs, gas fire, TV, and DVD. 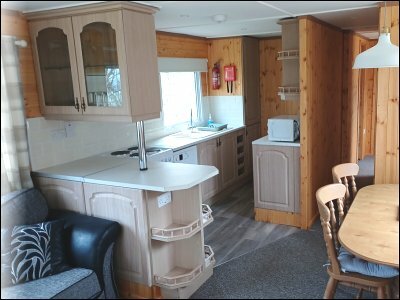 The fully equipped kitchen has a gas range style cooker with gas hob, under counter fridge, microwave and all the usual small appliances. The bathroom has a toilet, basin and shower. 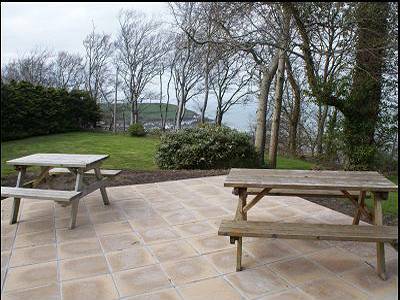 Outside - there is a paved patio area with furniture and a further patio area with picnic benches and lawned area with bench overlooking New Quay and Cardigan Bay. There is private off road parking. 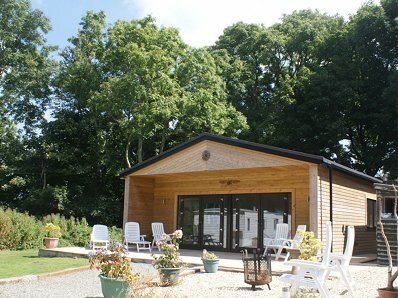 Pool: There is also a new indoor plunge pool close to the caravan. 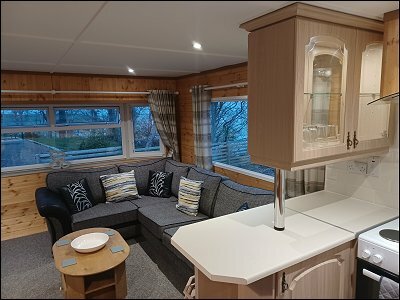 All the guests at the caravan have access to the pool for a single additional charge of £30 - payable to the owner on arrival. Pets: One well behaved small to medium dog or two small dogs are permitted. The complex has a shared laundry facility with coin- operated washer and dryer. 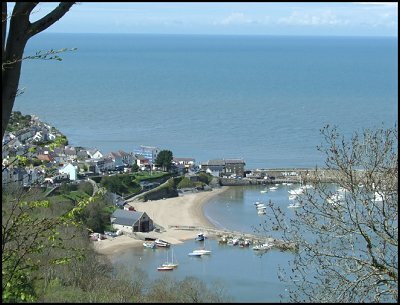 Guests can log on when they arrive to the Penrhiw Pistyll Cottages and either pay by PayPal or credit card. 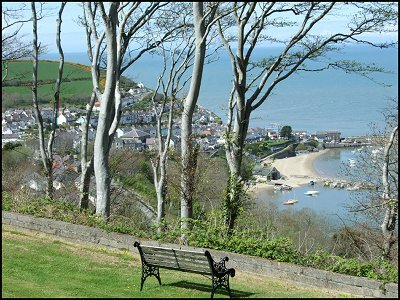 The postcode is SA45 9TQ.